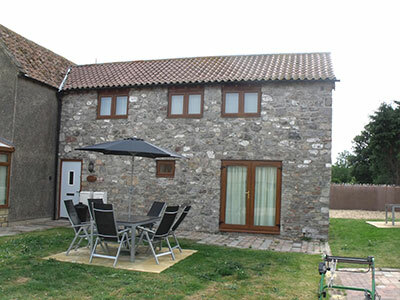 A selection of two and three bedroom attractive stone built country farm cottages, set in the delightful Somerset Countryside yet close to all the holiday attractions of Weston-super-Mare. 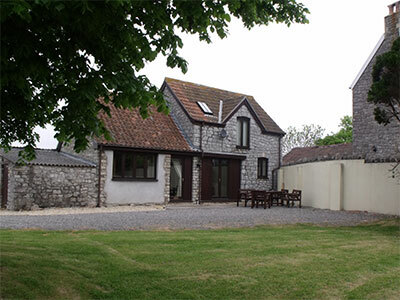 The cottages are surrounded by the tranquil beauty of the Somerset Wetlands and the rugged outcrops of the Mendips and Quantocks, yet they are close to the world heritage site of Bath and the historic Cathedral of Wells. 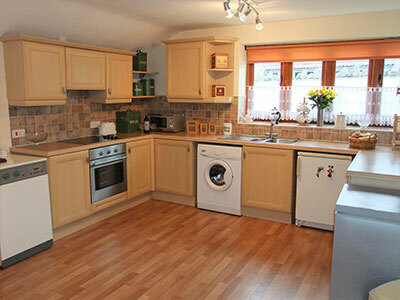 All the character cottages have fully equipped modern kitchens, central heating, comfortable and spacious sitting rooms, outside entertaining and garden with ample car parking. Each cottage has a TV, DVD player. 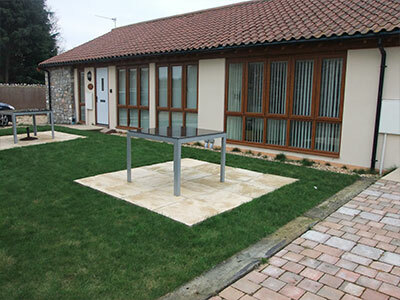 The cottages are either in Kewstoke - five minutes from the unspoiled beach of Sand Bay noted as a site of scientific interest or set amongst the green fields of the hamlet of Rolstone. 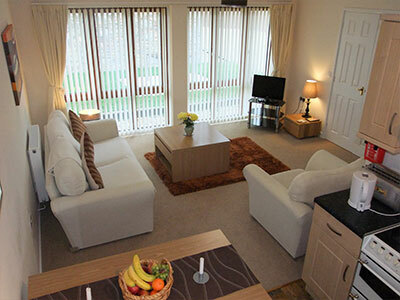 Both locations within easy distance of the seaside resort of Weston super Mare. Our family has worked the land in Somerset from medieval times. As dairy farmers we have two dairy herds of Holsteins, some beef cattle and sheep in abundance. One of our farms, based at Puxton Park has a viewing gallery in the milking parlour where you can watch the cows being milked. Amongst the many attractions at Puxton Park you will find Birds of Prey, Alpacas, Boating Lake, Crazy Golf, Pets Corner and fully equipped Play Barn. We are very committed to the future of British Agriculture and have dedicated part of the farm at Puxton as an education centre, which is very popular with youngsters of all ages. Naturally, we have a farm shop and organic produce is available every day. 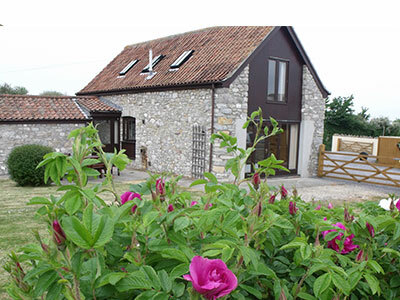 All our holiday cottages have been converted from traditional farm buildings and we are very proud of the finish and the high standard of comfort we have created. 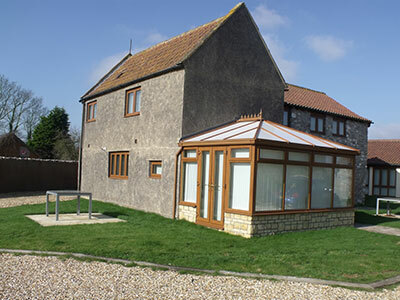 Located at Norton within the parish of Kewstoke and Rolstone both near Weston-super-Mare, our selection of 2 & 3 bedroom cottages all have gardens with patio furniture and barbecues. Three have private enclosed gardens. 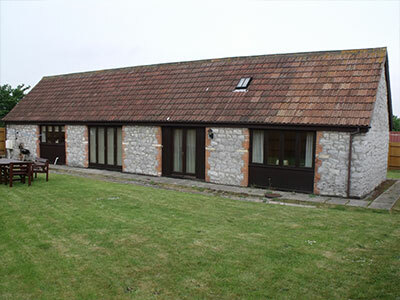 For those looking for the country experience, the area is bordered by the Mendips, the Somerset Wetlands and the sea. Flora and fauna, bird and wildlife, together with our own animals, are here for you to enjoy. We offer short breaks of three and seven nights or longer to start on a Friday or four night bookings to start on a Monday, so that visitors can make the most of bank holiday weekends or, as some of our visitors now prefer, book in for the main holidays of Christmas, Easter and the summer. 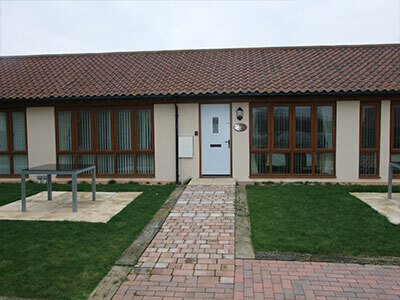 For the comfort and enjoyment of every visitor, all our cottages are non smoking.